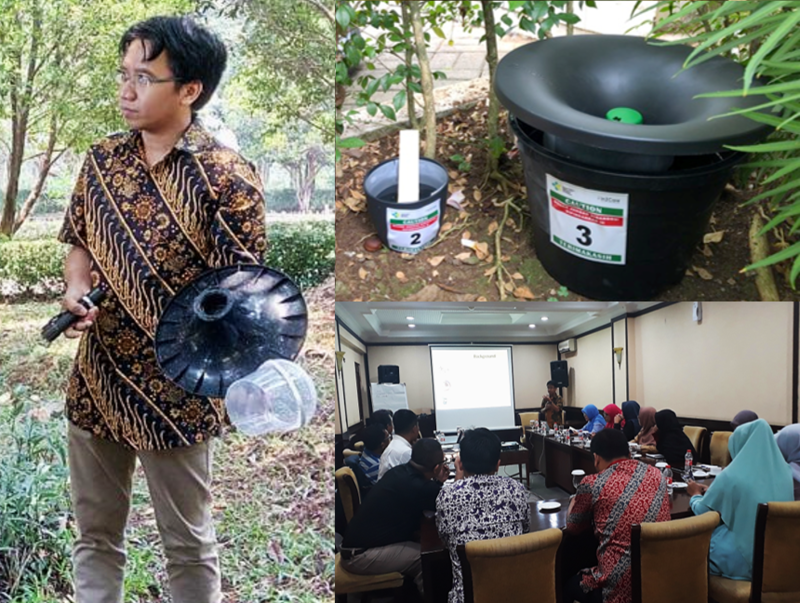 In2Care Mosquito Traps have been validated in Bogor, Indonesia by Dr. Sugiarto of the Sub Directorat of Vector Control of the Ministry of Health in collaboration with our distributor Ensystex. Results showed effective Aedes attraction and larvicide dissemination; killing >97% of all larvae in surrounding breeding sources. Hotel guest complaints on mosquito nuisance were significantly reduced. Read More about In2Care’s recent progress in our March 2019 News Letter. A multi-impact tool against mosquitoes that transmit Dengue, Chikungunya, Yellow Fever and Zika virus. A novel and resistance-breaking malaria mosquito control product developed by In2Care. 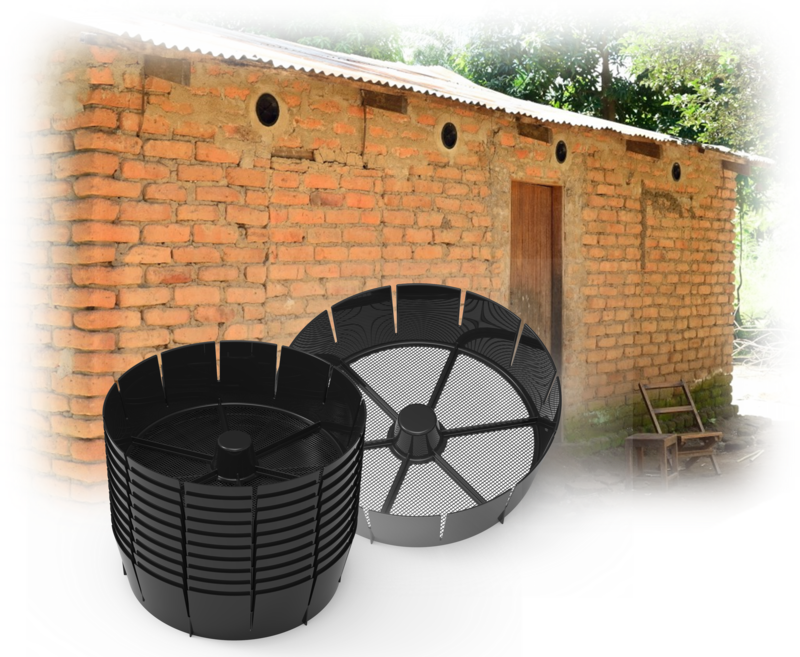 The In2Care Mosquito Trap is currently being sold to governments, pest control operators and mosquito abatement districts in >30 countries worldwide. The product is US-EPA registered (EPA reg no. 91720-1) and allowed for professional use against Aedes mosquitoes. Sales and distribution in the US and other countries in the Americas is organized via our US-based distributor Univar Environmental Sciences: http://pestweb.com/in2care-trading. Registration processes in several other countries are ongoing. In2Care has partnered with Ensystex and AustralAsian Biosecurity to enable trap distribution in Asia and the Pacific. 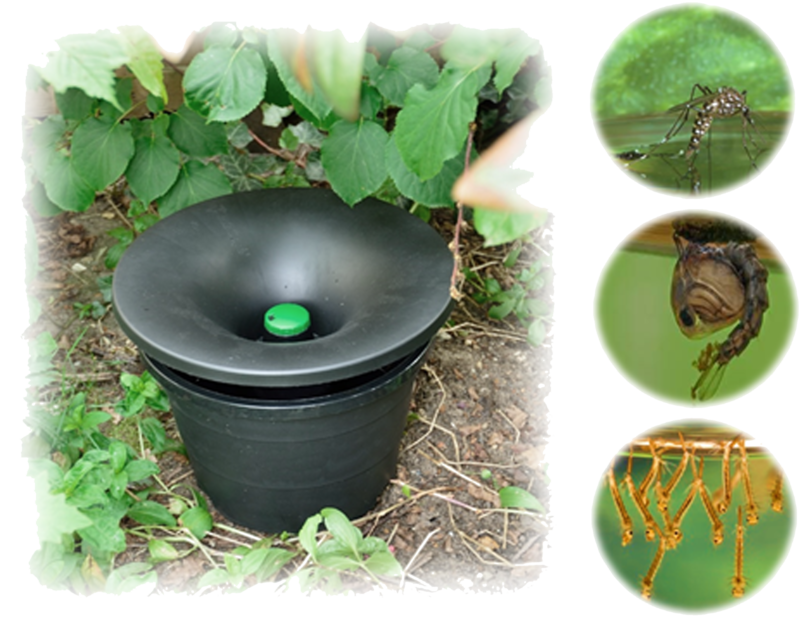 The In2Care Mosquito Trap lures and contaminates Aedes mosquitoes with a special slow-killing larvicide and let them spread this to other breeding sites (which are often hard to find and treat) so that mosquito larvae are not only killed inside the trap but also in its vicinity. This is combined with a biological adulticide that kills the contaminated mosquito after a few days to prevent her from transmitting any viruses like Dengue or Zika virus. In this way, the product kills the mosquitoes and their offspring, so that populations are reduced and disease transmission risks are lowered significantly. Click to open our detailed In2Care Mosquito Trap information factsheets in English, Spanish, Portuguese and French. 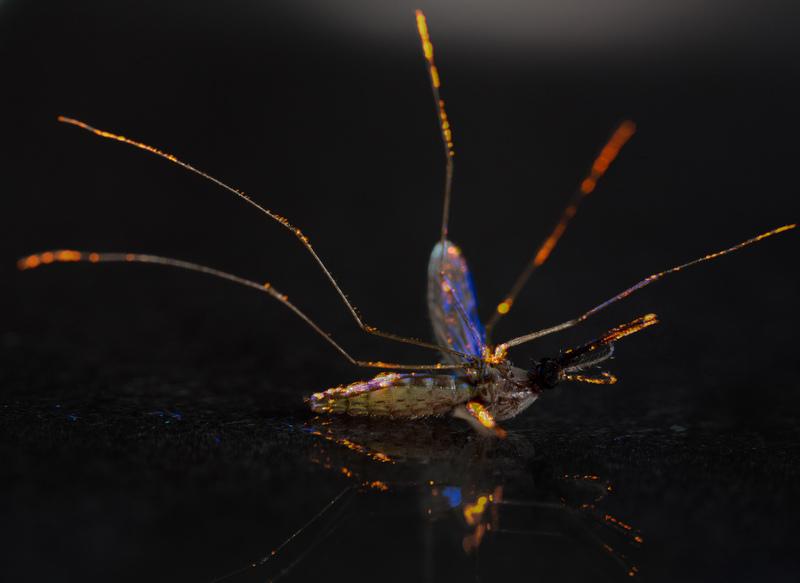 The efficacy has been demonstrated by scientific studies published in Parasites & Vectors and the Journal of the American Mosquito Control Association (click to open). 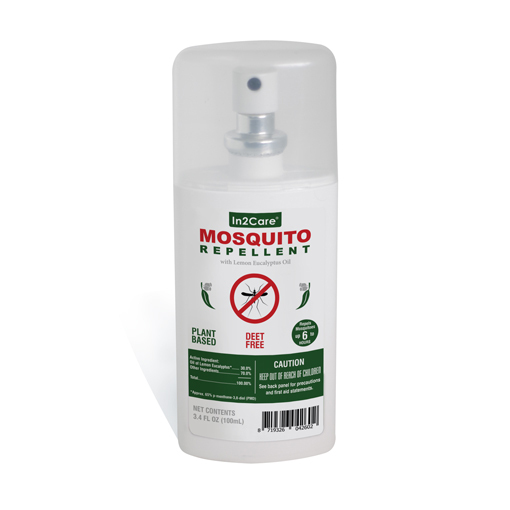 The In2Care Mosquito Trap is made of easy to assemble and durable components, and uses water & refill sachets with EPA-registered bioactives for monthly reactivation. The product should be placed around homes, hotels, hospitals and other outdoor settings in shaded and vegetated sites where there is a lot of Aedes mosquito breeding. With high enough coverage (10 traps per acre) this product will reduce Aedes populations after 2-3 weeks by killing them and their offspring in and around the traps. The novel mode of action can complement other vector control efforts and the traps are ideal for hotspots and problem areas where insecticide use is restricted or hampered by chemical resistance. Trap installation and monthly maintenance instructions are described in our User Manual and product videos. The In2Care team comprises seasoned business professionals with experience in product and business development, and academic experts with expertise in scientific insect research and vector control in Africa. In2Care collaborates with scientific institutes and universities all over the world towards the goal of reducing the burden of insect-transmitted diseases.